During this event, I'm going to help you find some great new books and make sure you check out my novel Hunter's Claim too. 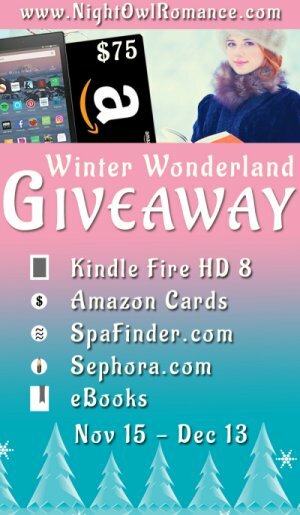 The grand prize is a Kindle Fire HD 8 w/Alexa! 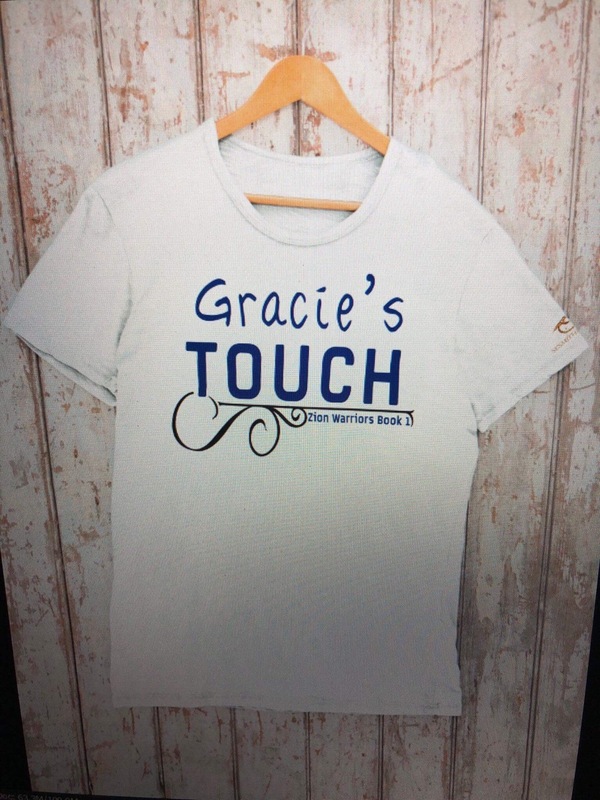 A perfect holiday present for yourself or your family or bestie. Today, I have an awesome surprise that I’d like to share with you. I’ve teamed up with over 70 amazing romance authors to give away a huge collection of novels, short stories, and more – 100% FREE! Plus, you’ll also have a chance to win a Kindle Fire or Nook Tablet! You can download my novel TOUCHING RUNE, plus books from authors like Callie Harper and Jasinda Wilder. 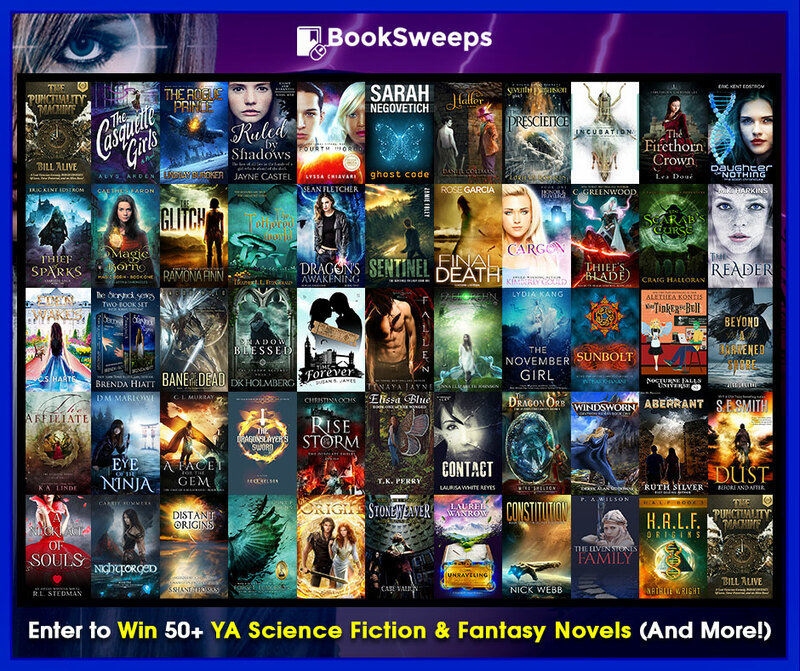 I’ve teamed up with 54 fantastic authors to give away a huge collection of young adult sci-fi & fantasy to 2 lucky winners, PLUS a brand new eReader to the Grand Prize winner! You can win my novel DUST, plus books from authors like Jessica Leake and Laura DiSilverio. 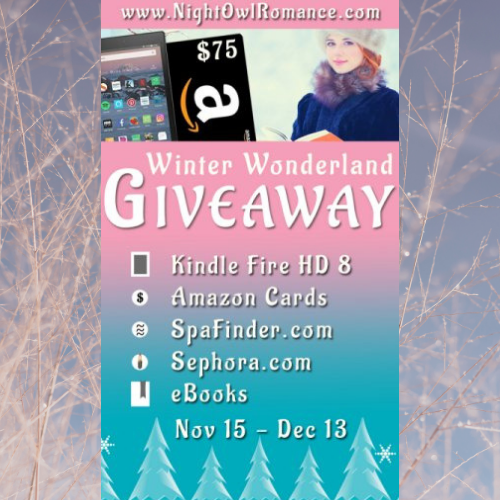 I’ve teamed up with 100+ fantastic authors to give away two huge collections of romantic comedy & chick lit novels and steamy small town contemporary romances to 2 lucky winners each. PLUS a brand new eReader to the Grand Prize winner of each contest! If you enter both contests you double your chances! 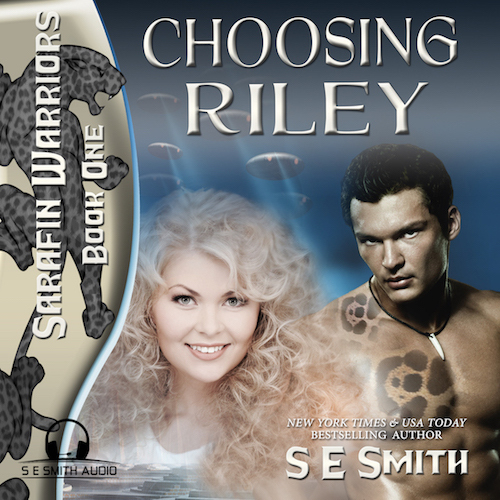 You can win my novel Choosing Riley, plus books from authors like Kira Blakely and Angela Quarles. You can win my novel Touch of Frost, plus books from authors like Tricia O’Malley and Jasinda Wilder.